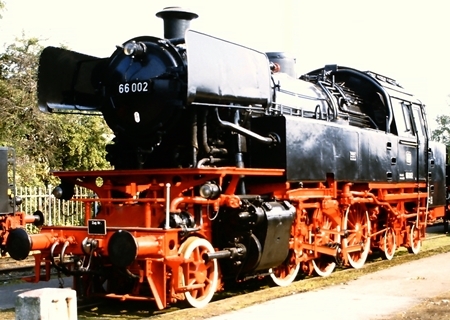 The only engine of two build in this class which still exists. 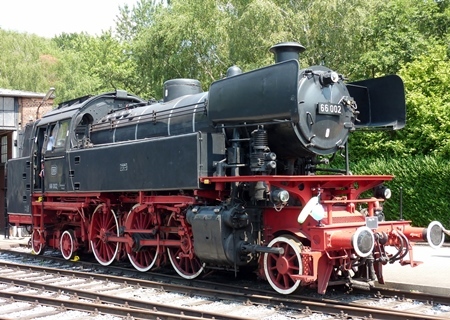 Her active duties were ended in 1968. 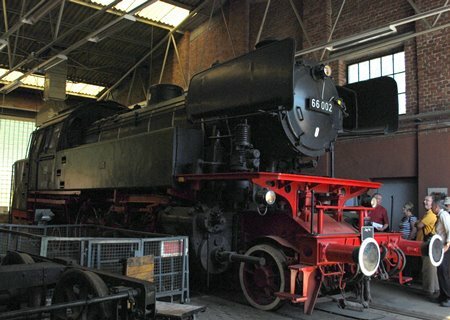 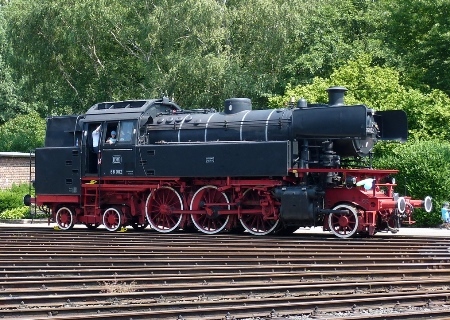 In 1969 she was bought for preservation as being one of the last examples of steamlocomotive design in Germany. 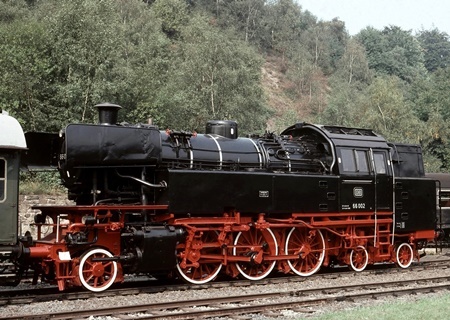 Remarks This class was one of the last to be designed for the German railways. 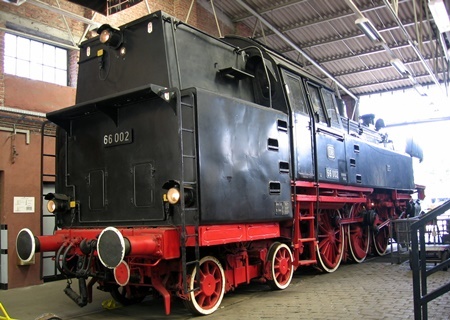 Due to the increasing number of diesel locomotives, the number of engines was limited to only 2.